In alignment with our strategic plan, Detroit Public Schools Community District Office of Social Studies provides our social studies students the content knowledge, intellectual skills, and civil values necessary for fulling their civic duties in a participatory democracy and effectively engaging in our global society. 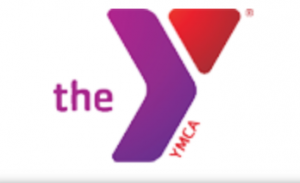 We offer a wide array of courses, programs, activities, and support to educate and engage our students, families, educators, and staff. Our curriculum is aligned to Michigan State Standards [hyperlink]. As called for by the standards, in the primary grades, the curriculum begins introducing students to disciplines of social studies- geography, economics, history, civics, and government- through familiar, age-appropriate concepts. Concepts become increasingly more complex as students matriculate. Our schools currently use textbooks aligned to the Michigan State Standards and detailed pacing guides to accompany those textbooks. In addition to required courses, the Office of Social Studies offers a myriad of electives across our schools. For insight into the future of Social Studies instruction and the direction the standards are moving, read the C3 Framework. In grades 5, 8, and 11, students take the state social studies assessment, the M-Step. In the same grades, students take a district assessment times a year. In alignment with our commitment to developing the whole child, the Office of Social Studies provides students with numerous enrichment opportunities. Annually, DPSCD sends students from across our district to the Social Studies Olympiad. Students in grades 3 through 12 are eligible to participate in this educational and fun state-wide competition. The competition is designed to increase student and teacher interest in social studies education. This is also an opportunity for students and teachers to gain individual and team recognition for academic accomplishments. 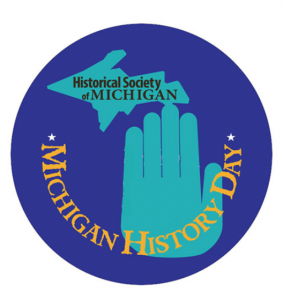 Annually, DPSCD students participate in Michigan History Day, a project-based educational competition designed to encourage students to explore historical subjects through self-directed research on an individually chosen topic. This competition encourages students to apply the disciplines of Social Studies while learning about a topic they find meaningful. This spring, the Office of Social Studies will begin to re-write pacing guides to ensure they are aligned with standards.